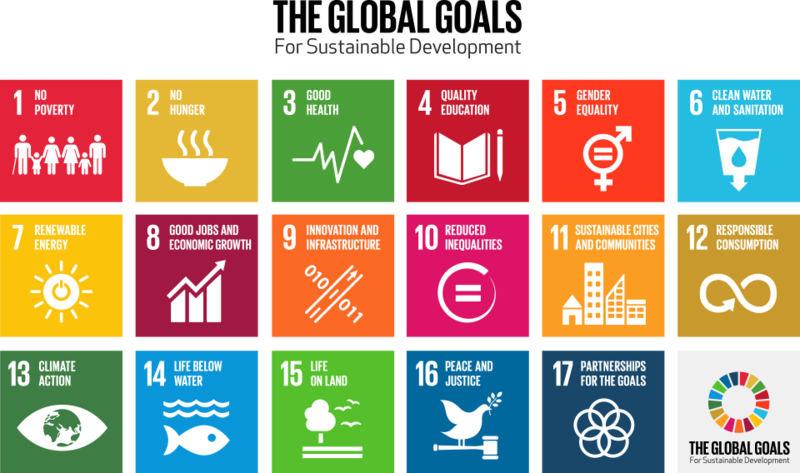 When creating their artwork, artists may use the existing Global Goals icons for inspiration. The vector icons can be downloaded here. Project Everyone will be awarding $250 each to two Popular Choice Artists (out of the top 10 most shared) so be sure to upload your entry and share your submission page with your friends. 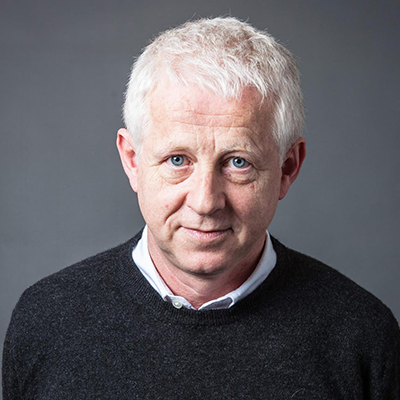 Project Everyone was founded by Richard Curtis, filmmaker and founder of Comic Relief. 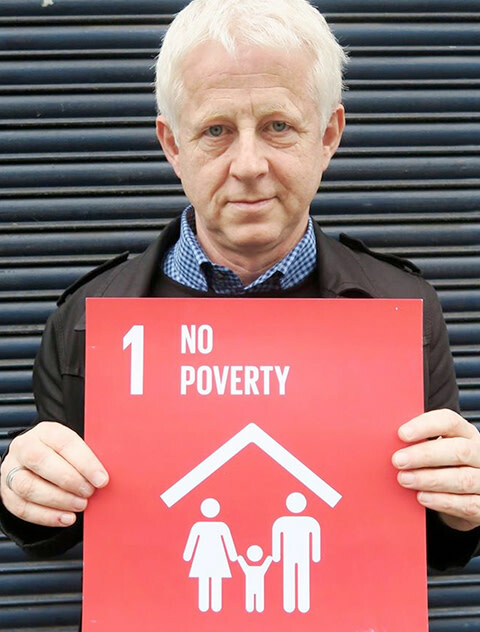 Their mission is to get a short, dynamic and snappy explanation of the #GlobalGoals onto every website, TV station, cinema, school, radio station, newspaper, magazine, billboard, newsletter, noticeboard, pinboard, milk carton and mobile phone. 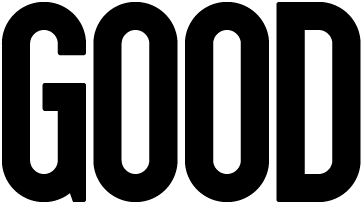 GOOD Worldwide is an integrated media and strategic services company, with offices in Los Angeles, CA, New York, NY and Seattle, WA. GOOD engages committed and aspirational change-makers who are seeking creative solutions to move society forward. GOOD|Media engages directly with a broad audience of global citizens via a website, quarterly magazine and strategic partnerships. Trollbäck + Company is a New York-based full service creative studio. Established in 1999, T + Co specializes in branding, motion graphics, design and live-action for social events, advertising, broadcast, and entertainment. As an innovative force in branding and corporate storytelling, the company’s voice is guided by an essential belief in beauty and logic. 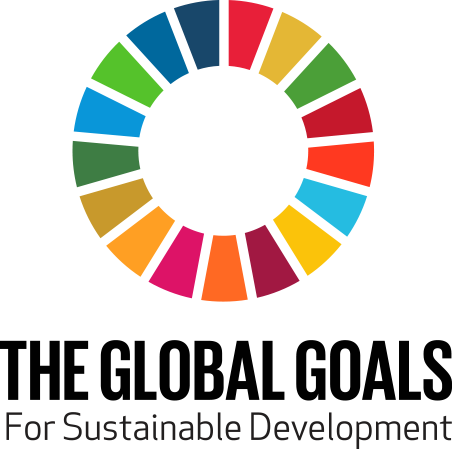 The group is responsible for the branding and design of The Global Goals. 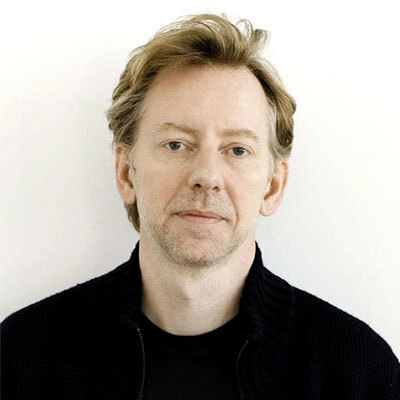 In the other half of Richard’s life he is co-founder and vice-chair of Comic Relief, which he started after visiting Ethiopia during the 1985 famine. He has co-produced every live night for the BBC since 1988 and the charity has now made over £1 Billion for projects in Africa and the UK during that time. In May 2015, he took the massively successful Red Nose Day to the United States with a three-hour live show on NBC. Richard is currently leading Project Everyone. An initiative to “launch” the 2015 Global Goals for sustainable development to 7 billion people in 7 days and drive towards ending poverty by 2030. 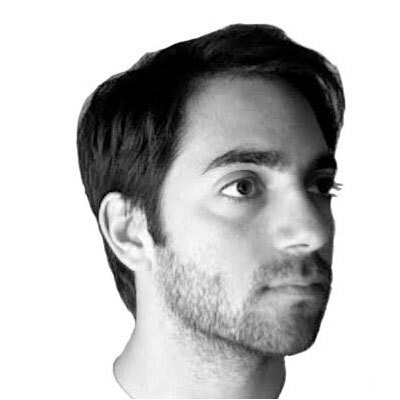 Jakob is the founder and Chief Creative Officer of Trollbäck + Company, as well as a writer, DJ, aesthete and creative thinker who’s fascinated by the interplay of science, technology, and art. His early understanding and embrace of digital media allowed Trollbäck + Company to quickly become known for its forward-thinking and its ability to navigate the sea changes in media for advertisers, marketers, and TV networks. A Stockholm-native, Jakob’s work is marked by its clean and emotional systematic design; it’s also remarkable in its musical attention to rhythm, form, and detail, all of which is informed by his years as a DJ. A frequent lecturer at universities and industry events, Jakob has given three TED Talks, including one that explores a visual voice for music. Casey is co-founder and Chief Creative Officer of GOOD. Since GOOD began, Casey has shaped the look, feel, and voice of the brand and all of its creations. The design and visual identity which Casey leads at GOOD have been widely recognized and acclaimed. In its first year, the magazine was nominated for National Magazine Award for Best Overall Design, and earned second place in the Cooper Hewitt People’s Choice Design Awards of 2008. Before GOOD, he worked on two apparel startups and graduated from Brown. This opportunity is open globally to those who are at least 18 years of age at the time of entry. Void where prohibited. Artists should retain their original files (in 300dpi) but the artwork or photography must be submitted in JPEG or PNG, max size 5MB. Artists should integrate their name in their artwork or photography (e.g. Artwork by XYZ) to make sure that they are fully credited whenever their work is promoted on social and digital media channels by Project Everyone. All artists retain ownership of their work. Artists that are not selected grant Project Everyone a worldwide, limited, non-exclusive, perpetual license to use their work on social and digital media channels in connection with the #GlobalGoals only. Selected Artists grant Project Everyone a worldwide, exclusive, perpetual license to use their work in exchange for the incentive and career opportunity. All submissions will be part of a global gallery with public sharing on Facebook, Twitter and Pinterest during the Open Review phase. When submissions are shared on social media platforms please use the hashtag #GlobalGoals. Talenthouse reserves the right to disqualify artists who we believe are cheating the sharing system as this is against the spirit of the Creative Invite. Artists must respond to Talenthouse within 2 days of receiving the notification email or else will forfeit all incentives. 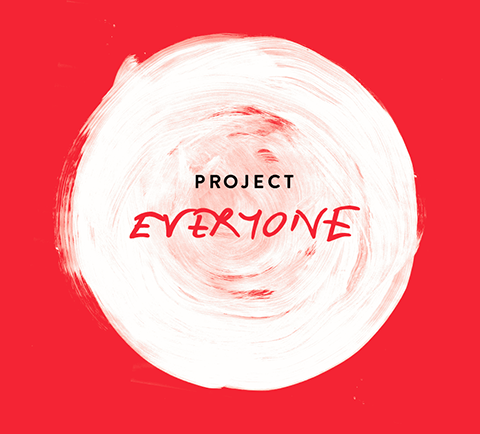 Project Everyone will select from all qualified submissions. A qualified submission is one which meets all the Terms & Conditions, Guidelines and Official Rules. As soon as you have submitted your work, feel free to start sharing your submission on Facebook, Twitter and Pinterest. These shares will count towards the Popular Choice award. Please note, it does not impact your chance of being chosen as the Selected Artist if you choose not to share.